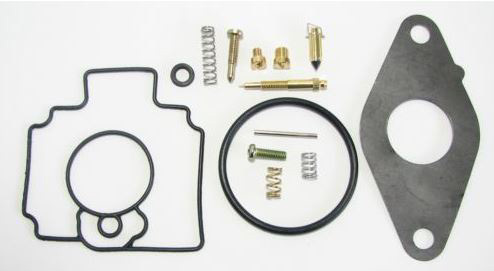 Includes all common wear and fuel contact parts that may be damaged over time or from poor fuel. 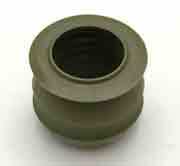 Float Bowl Gasket Manfold Gasket Float Valve Idle Screw Mixture Screw Piolet Jet Main Jet O. Rings Springs Note: Main Jet is size #112 Pilot Jet is size #58 Includes new throttle shaft seal that replaces the one that can leak and cause poor idling and lean running conditions. Some variations of the FD620 engine may use different jet sizes.